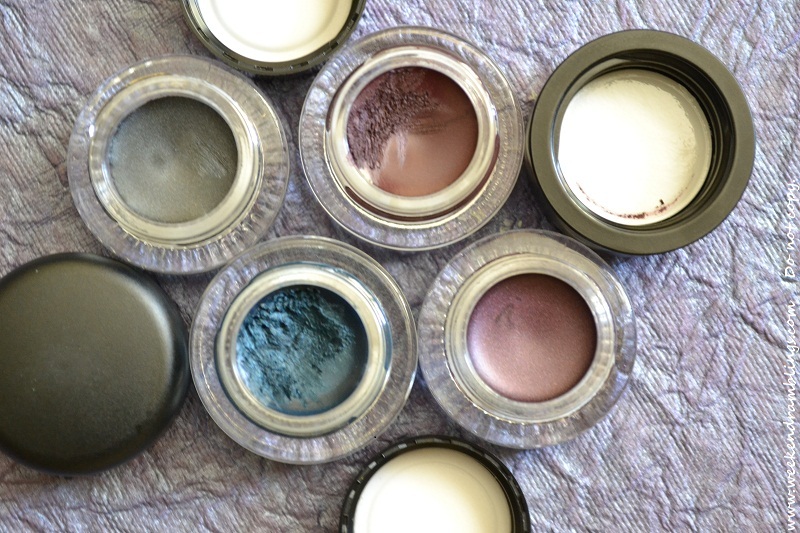 Weekend Ramblings: The Gel Liners - They Grow! The Gel Liners - They Grow! I got two new gel eyeliners. I really want to buy the MAC Fluidlines, but I do want to try out less expensive options first. Any guesses on the brand? The few brats who already know what these are, stay away! !